Looking for something unique and fun to do with your family friends or co-workers? 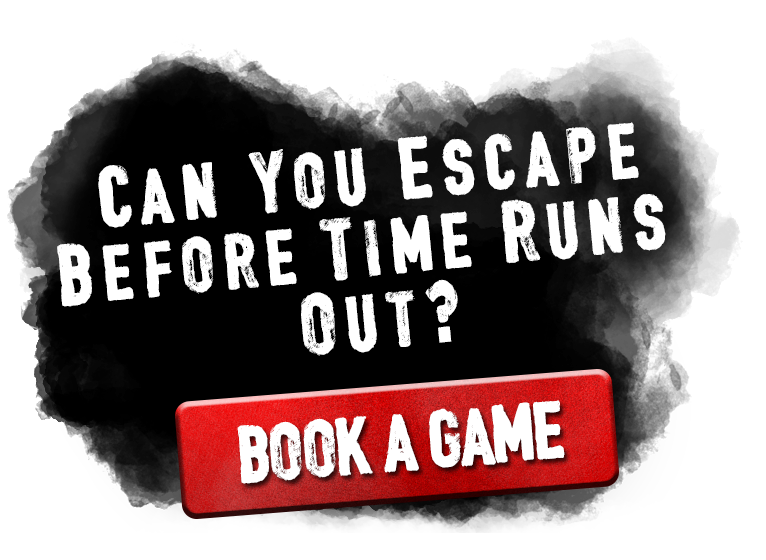 Try out an Escape Room Adventure today! 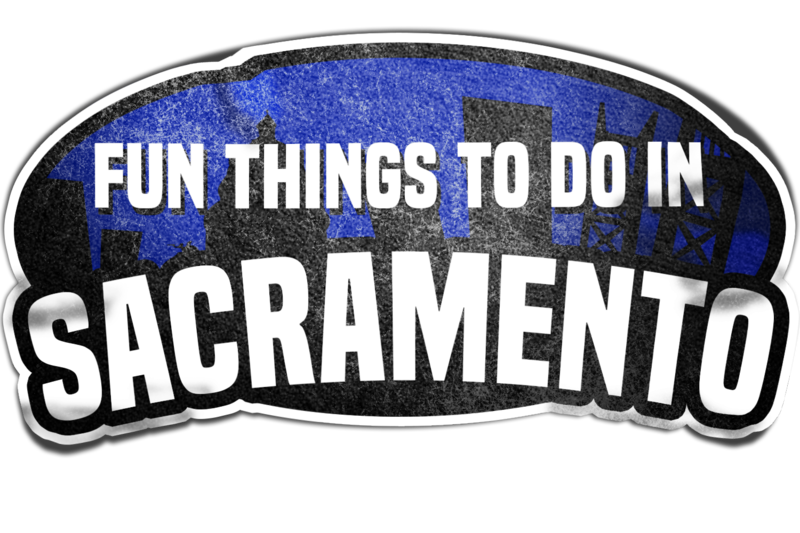 For residents of the city, looking for something fun to do in Sacramento used to be thought of as a challenge. Apart from the tourist spots downtown such as Old Sac and the Capital, the area was thought to offer very little in the form of entertainment. This assumption couldn't be further from the truth! The capital of California is a city that is teeming with history, culture, and countless entertainment options! If you are adventurous enough to look beyond the usual entertainment options such as movies and miniature golf, you will find a vast assortment of fun things to do in Sacramento. 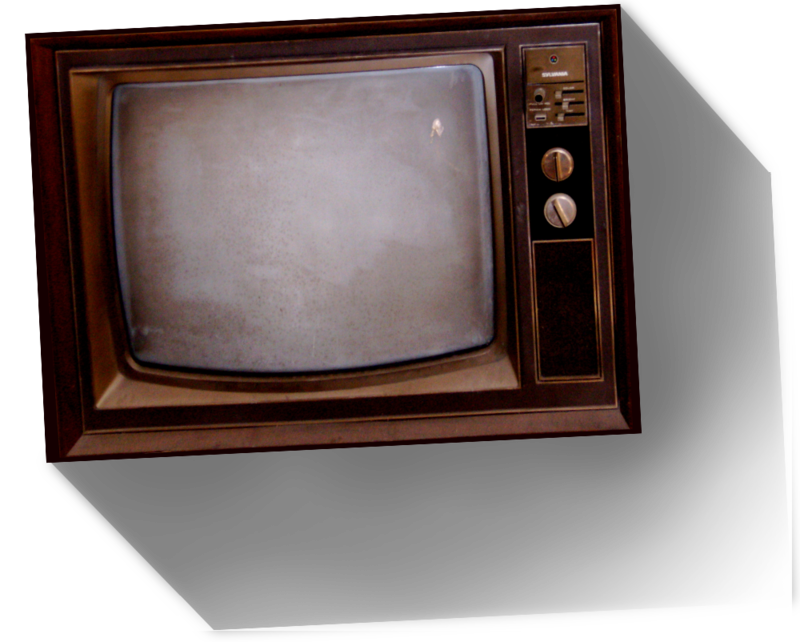 The past is alive and well in city's numerous museums and historical landmarks but, the city is also charging well into the future with many of the most popular entertainment trends. Once you take a close look at what Sacramento really has to offer, you will quickly find that there is no shortage of fun things to do and see in Sacramento. If you are looking for something fun to do in Sacramento, check out Enchambered Escape Room!